The SUPKids program is designed to teach kids SUP, water safety & environmental education and is run in an inclusive, non-competitive environment with a real focus on building self-esteem. We use games, drills & SUP activities to ensure that our SUPKids walk away with vital water safety skills that will stay with them for life. We’ve taken environmental education out of the classroom, to the great outdoors, where we think it belongs. 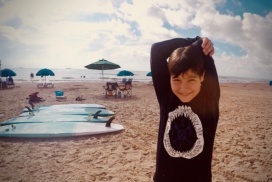 SUPKIDS is an international organization that vets like-minded Surf, Sup and Science oriented schools to implement their strategic curriculum! We are so happy to be the first school in the south USA and look forward to sharing our successes and accomplishments world wide! Join us for 1 (or all) of our 10 SUPKids Sessions, 9:45am-2pm, on Thursdays and Fridays this summer! They are each unique programs. Be sure to register in advance as space is limited to only 10 kids per high demand camp! We are also excited to extend our marketing to the Austin and Upper Rio Grande Valley! Book now to save 10% with an early bird discount ($180)! Additional 5% for siblings and groups of 3 or more also apply! For your convenience you may book online, however, booking fees apply. To save, and/or if you have any additional questions, please call Aarin at 956-455-5238! 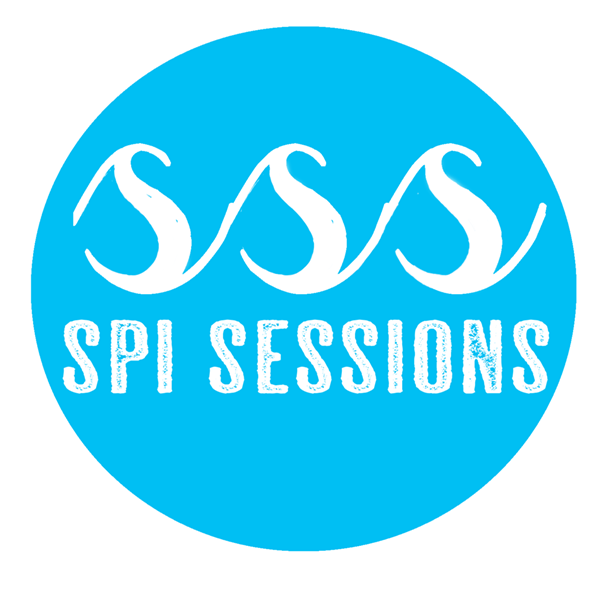 SPI Sessions, an Official SUPKids School! SPI Sessions is stoked to be a part of the SUPKids family and we are looking forward to sharing this wonderful program with you! We are offering a 2-day SUPKids Program that will pack 5 incredible lessons into two consecutive and adventurous days of fun. The program includes the SUPKids workbook, SPI Sessions t-shirt, and daily healthy lunch and snacks. We are looking forward to your joining us for SUP Adventures, ocean safety fun and recruiting you as an ambassador of the planet! All SUPKids Schools have been trained by the SUPKids team. Programs will be taught by qualifies SUP Coaches with lifesaving & first aid qualifications. We realize you might have lots of questions for us about this exciting camp so we've tried to spell out some of the most frequented questions! Feel free to reach us by phone or email if you have any other important questions for us! WHO can register for SUPKids? The SUPKids program has been developed for kids ages 5-12 years old. SPI Sessions’ staff monitors age ratios per session and applies age appropriate curriculum per session. Therefore, not all SUPKids Sessions are alike! WHEN are the SUPKids Sessions? The SUPKids Program is offered Sessions (1-8), on Thursdays & Fridays from 9am-3pm! WHERE does SUPKids take place? 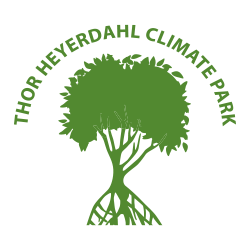 As per any outdoor adventure we are at the mercy of our beautiful Mother Earths variable weather conditions. If the surf is flat, we will happily be beachin’ it. If the surf is big, we will be stoked at the South Flats bay and if it’s windy or not-pleasant we have plenty to do inside the Native Plant Center! *Our staff will contact you Tuesday of the week of your session with location. Please make sure we have your proper email and phone number! HOW do I register for a SUPKids Session? Follow any “Book Now” Link to book your session! This system allows you to add multiple children and any additional merchandise you desire. Feel free to call us at 956-455-5238 if you have any questions booking your sessions! WHAT is included in SUPKids Program? We cover all the basics of taking great care of your child including water breaks, snack time, and a healthy lunch! 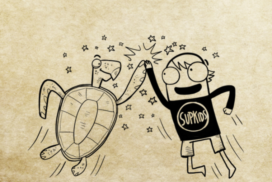 The program also includes the SUPKids workbook and SPI Sessions T-shirt! 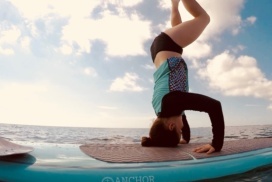 Of course the SUPKIDS program also includes expert instruction on stand-up paddle boarding, lessons on ocean safety and hands-on environmental education! Of course! We are always happy to include parents! We hope you can help us out by taking time to give us a review on TripAdvisor, Google, Yelp or our Social Media platforms! SUPKids will be introduced to the 10 SUPKids Rules as the foundation for water safety & environmental education. Visuals and water sessions are incorporated so be ready to get wet! SUPKids will learn the basic concepts behind ocean currents & understand and how to plan an adventure safely through interactive education and micro-adventures! 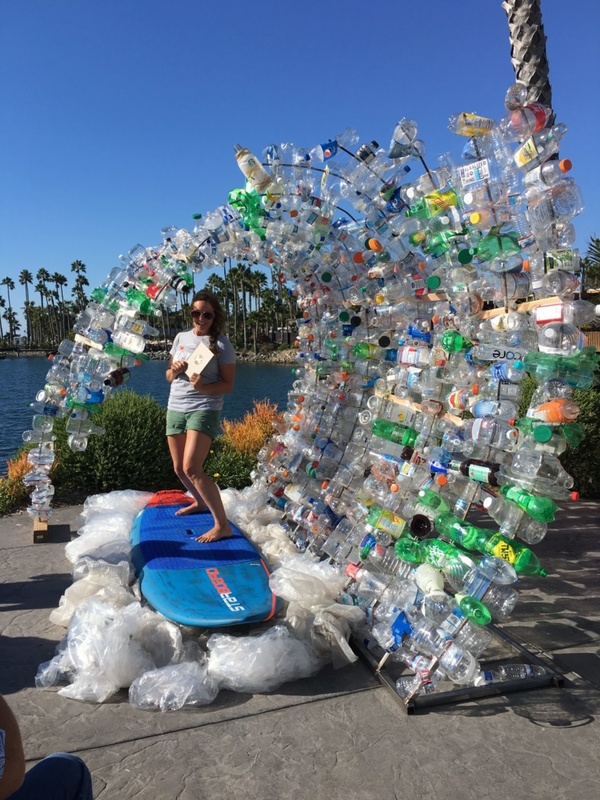 SUPKids will learn why we are facing so many environmental problems due to our over-use of plastic. They’ll also learn what micro-plastics are and what the ‘Great Pacific Garbage Patch’ is.